I was a little confused when I saw this on Google’s homepage today. So I gave it a click. 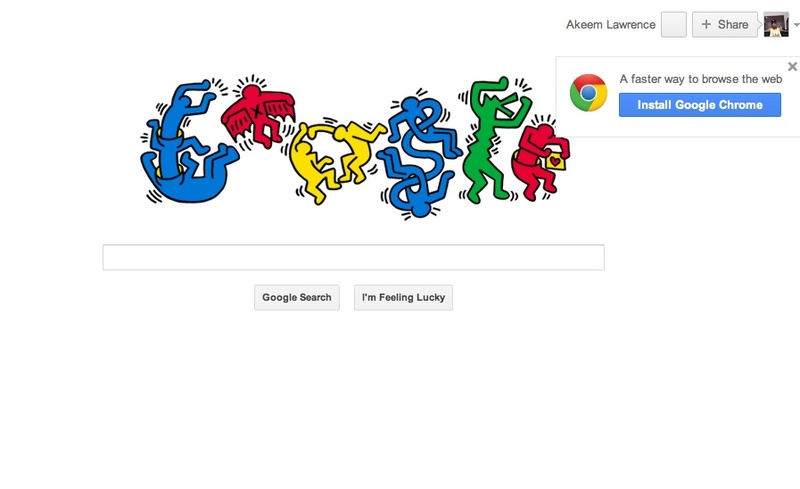 Turns out it’s a tribute to artist Keith Haring, whose 54th birthday would have been today. Keith was a contemporary of Basquiat, Madonna, and Andy Warhol in the 80s. 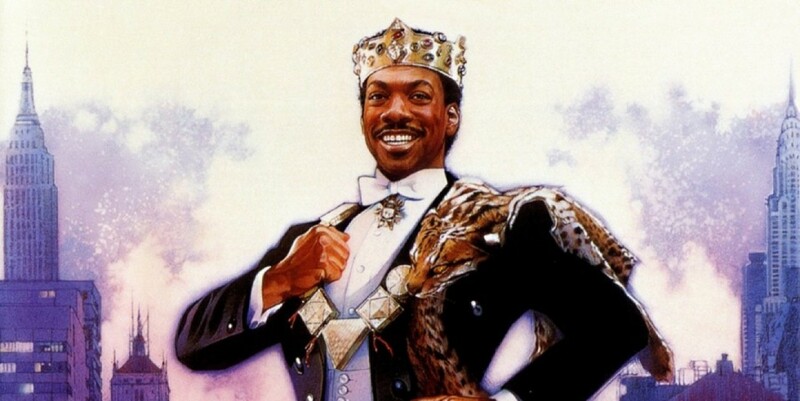 Much of his art was inspired by graffiti and sidewalk art, which shows in his style. 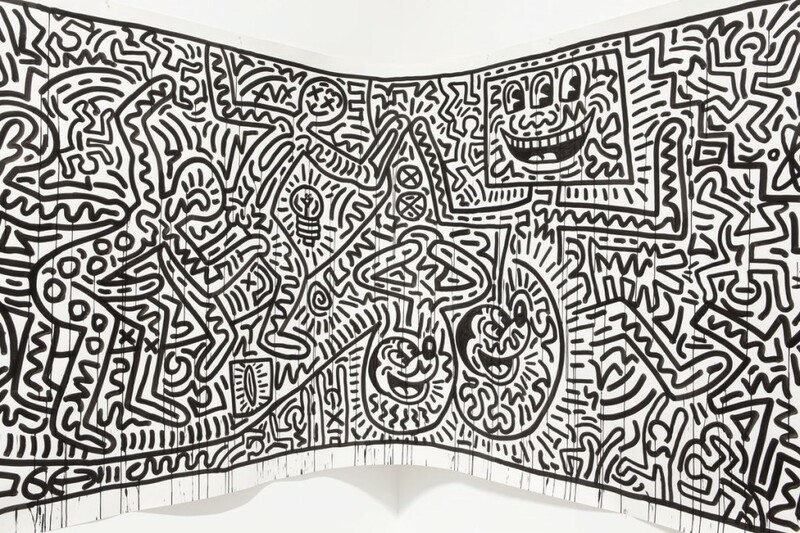 For more of his work, check out haring.com, the Brooklyn Museum, and MoMa. Keith Haring. “Untitled.” 1982. Currently on display at MoMa.